Do you have a unique insight you would like to share? A handy guide for presidents (and you) to understand the process through which a country can withdraw from the Rome Statute. 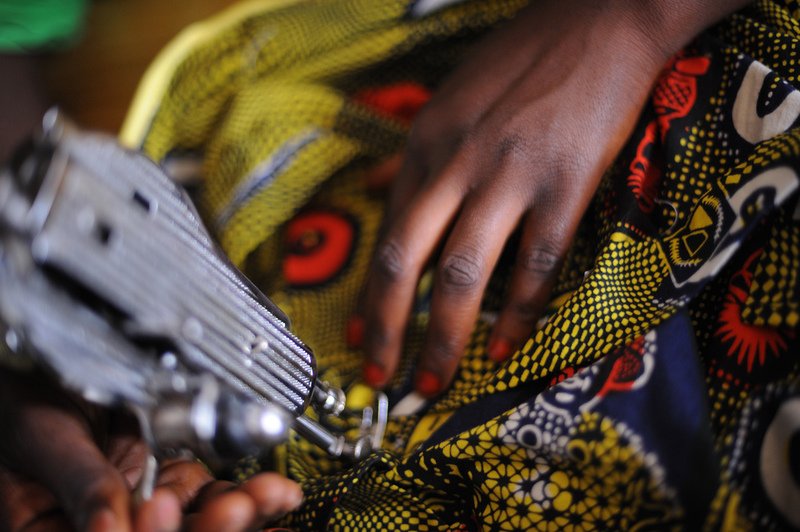 How does the ICC tackle sexual and gender-based violence (SGBV)? 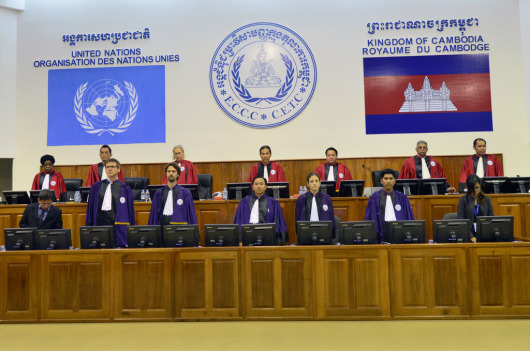 How the ECCC is giving Combians a shot at justice. What is it? A visual dialogue format including a competition involving students. Crack on How can people report crimes to the ICC? Crack Software Download} on How can people report crimes to the ICC? Chepest Acrobat Pro} on How can people report crimes to the ICC? 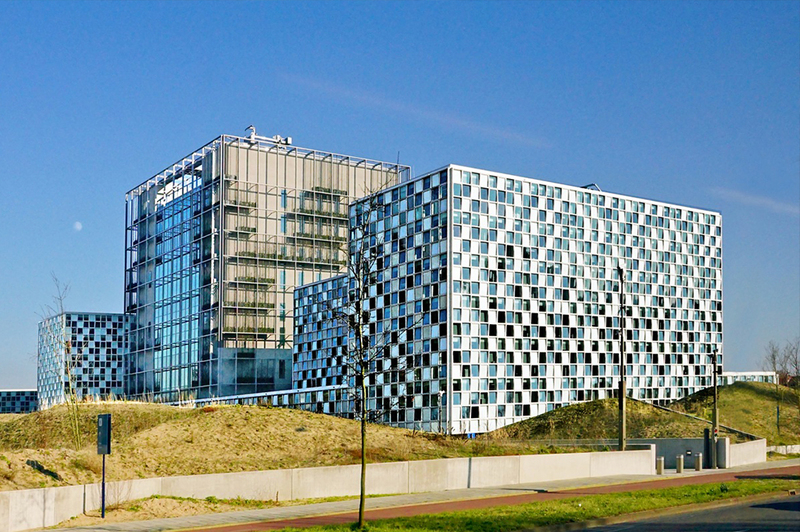 writing services on How can people report crimes to the ICC?